was not held this year. 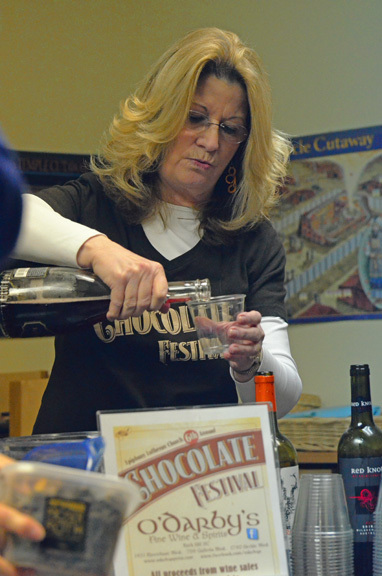 With new leadership it is hoped that the 11th Annual Chocolate Festival will take place in February 2020. 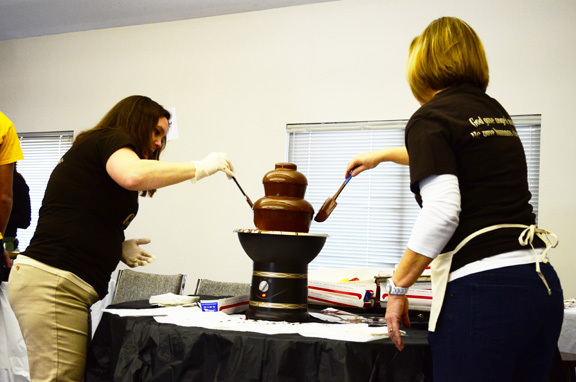 +Free chocolate coffee in the "Chocolate Cafe"
Call us at 803-324-8877 with questions.